When it comes to an auto accident, there is a tremendous amount of force that may come with it which may cause extreme injuries to those involved. Vehicle accident impacts can often lead to severe neck and lower back injuries that could last a lifetime. Both the neck and back are highly sensitive parts of the human body and any form of severe injury can cause permanent bodily dysfunction. If you have been injured as a result of a car accident and have suffered a neck or back injury, consider seeking the legal advice of a qualified personal injury lawyer. An attorney with the right experience will help you understand your legal rights as well as outline the possibility of filing a personal injury claim against the negligent party. This article will highlight the effects a vehicle accident can have on a victim’s neck and back. When a fast moving vehicle slams into another vehicle, the passengers of both vehicles can suffer great injury as a result of the opposing forces. A passenger can experience being tossed violently inside the vehicle and in some cases, ejected from the vehicle. For the most part, even those that are not ejected will often experience neck and back pain. Neck and back injuries can cause any person different types of bodily debilitations and these injuries can also be extremely painful. Further, neck and back injuries can also cause extreme financial difficulties. In worst-case scenarios, a victim can face permanent incapacities that could lead to the inability to work and make a living. If you have suffered a neck or back injury in the aftermath of a vehicle accident, consult the legal advice of a personal injury attorney who has experience in handling auto accident claims. If you were injured as a result of a negligent driver, you have the legal right to file a personal injury claim in effort of obtaining compensation for your grievances. Personal injury claims in the State of California are time sensitive; seek legal support as soon as possible. When it comes to a vehicle accident, there are many different types of injuries that could result in a neck or back injury. The following is a limited list of common examples of these conditions. A sprain in the lumbar area is often the result of excessive use of force on the back. A common example of this can be heavy lifting but vehicle accidents can also cause this type of injury. Spinal stenosis can be caused naturally through aging but it can also be caused through extreme trauma to the back. Spinal stenosis can be extremely painful. Disc herniation refers to an impact to the discs that separate a human vertebra. While the impact itself will not normally be painful, there are other factors involved that could cause sensitivity and pain. Any form of neck and back injury can cause a person to undergo pain and discomfort. These types of injuries will usually require a person to miss work, which can lead to severe financial distress. If you’re a victim of a careless vehicle accident, seek the legal support of a skilled attorney as soon as possible. 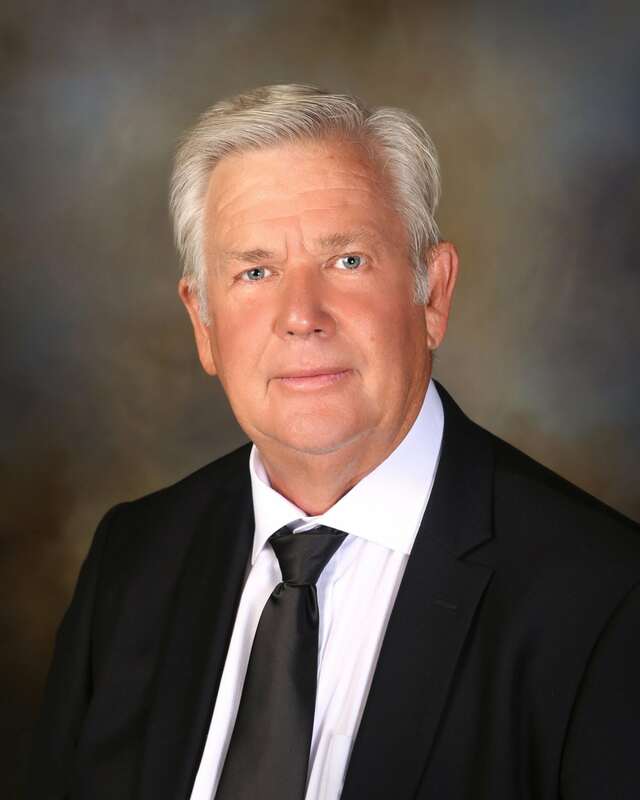 Attorney Albert E. Hirst has extensive experience in dealing with personal injury claims involving auto accidents. He is dedicated to helping victims of negligence obtain financial compensation for their injuries.